Welcome To Victorian Village. 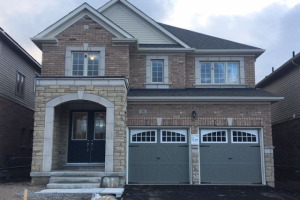 This Executive Home Boasts Many Upgrades Such As A Spacious Open Concept First Floor W/9 Ft Ceilings,Bright Spacious Living Rm W/Gas Fireplace,8X8 Patio Door. Sun Filled Kitchen W/Loads Of Cabinets,S/S Appliances, 2nd Floor Laundry,The Master Bedroom Has A 6 Pc Ensuite & W/I Closet, Private Fenced Yard With Deck And Upgraded Laminate Floors. 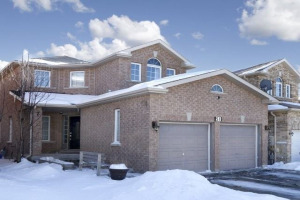 Incredible Neighbourhood Close To All Amenities: Shopping, Schools, Parks.